Ghani Automobiles is one of the trustworthy names in the country. The company got established in 2004 and they have been producing quality two wheelers and three wheelers. 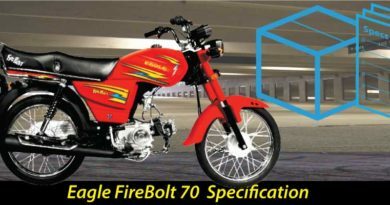 Another addition has been made to Ghani range of motorcycles in the shape of Ghani motorbike 70 kickstart. Ghani motorcycle is available in two color, red and black. The fuel tank is given attractive graphic stickers, the seats are broader and wider. Furthermore, it has seat bars for added safety for pillion. 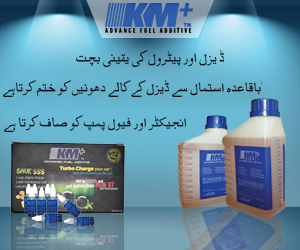 The euro ii technology and available in kickstart option. However, if you want to opt for self-start option it is available but at a higher price range. 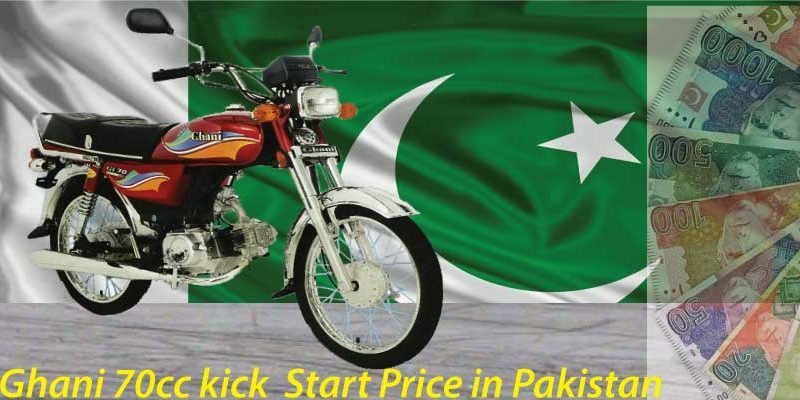 This Ghani Motorbike 70 Kickstart is available at competitor price. 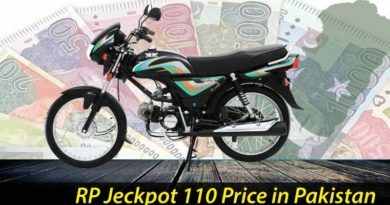 Ghani motorbike 70 2019 price in Pakistan is PKR.44500. Although Ghani Automobiles have been in the industry since 2004 they have been doing business for a while. They have introduced quite a few bikes in the country and all these bikes are doing well in the market. This is one of the reasons that the company was able to establish itself in the market. Managing to bag a certain target in the market. They have established their head office in Model Town. Followed by having their plant located at Multan Road. The plant is well established in a huge area, covering 5 acres of land. The main objective of the company is to make transport available to the common man. 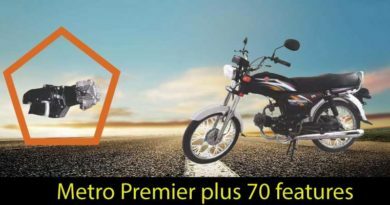 Ghani motorcycle new model 2019 in Pakistan is given 4-Stroke Air Cooled OHC engine. The displacement of a bike is 72cm3 and the bore and stroke of a bike are 47.0 x 41.4 mm. The max horsepower of Ghani Bike is 7.0 PS / 8500 RPM with torque power 0.55 Kg-m / 6500 RPM. The dimensions of the bike are 1905x760x1041.5 (lxwxh). The ground clearance of Ghani Motorcycle is exceptionally well of 150mm which gives an edge to it over others. The dry weight of the bike is 88kgs with 4-speed constant mesh. The clutch is wet type multi-plate and has petrol capacity of 9 liters and has backbone type body frame. The tyre rims are of an alloy which provides extra protection to the bike. The size of tyres in front is 2.50-17-6PR whereas rear tyre size is 2.75-17-6PR.